These two lovely humans moved to Portland from New York not so long ago & I'm sure glad they did. 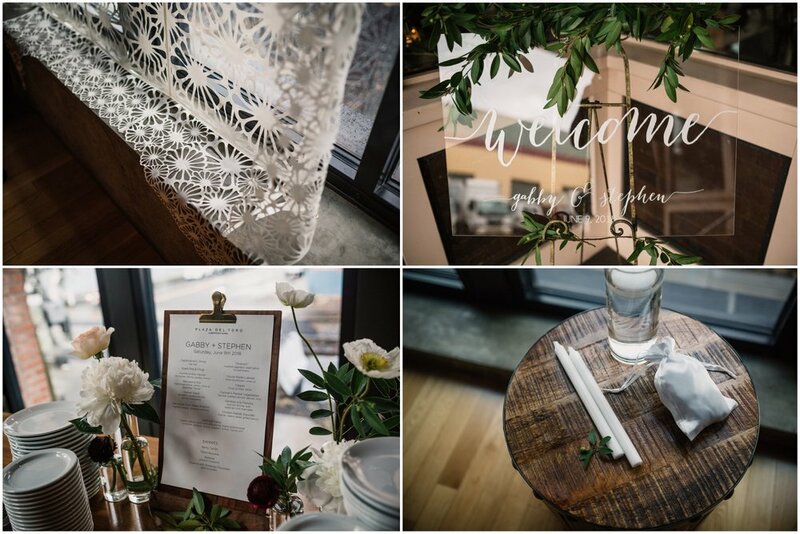 It was a pleasure documenting their beautiful wedding at Plaza Del Toro in Portland. 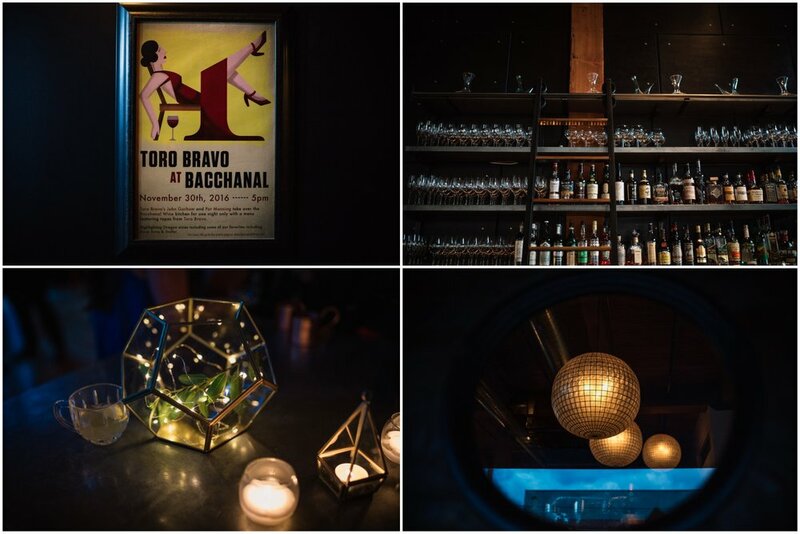 Plaza Del Toro is an event space owned by chef John Gorham, who is responsible for a number of other amazing Portland restaurants (so the food was amazing, of course). PDX brought the PNW vibes in early June & it was perfect.